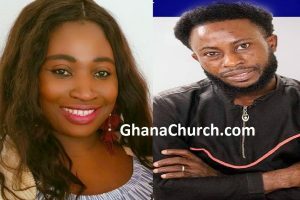 Apostle Dr Michael Kwabena Ntumy was the former Chairman of the Church of Pentecost Worldwide, which Apostle Opoku Onyinah succeeded him (Apostle Michael Ntumy) through election. 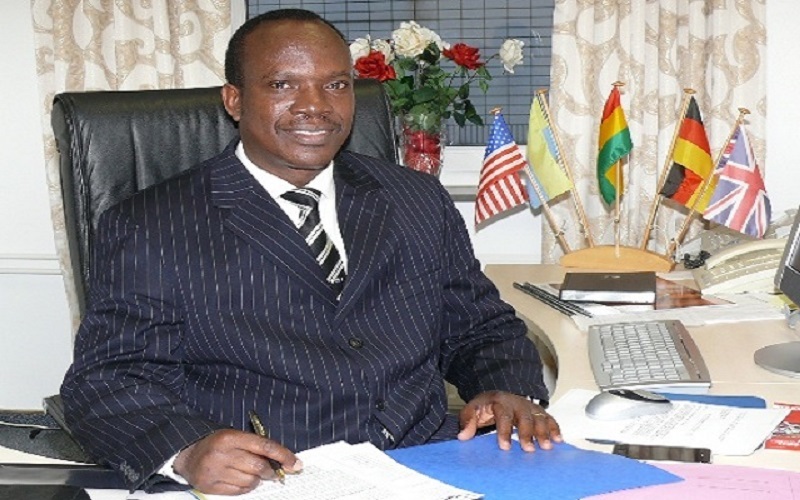 Apostle Opoku Onyinah won 2/3 of the total vote cast. The chairmanship comes along with critical responsibilities. 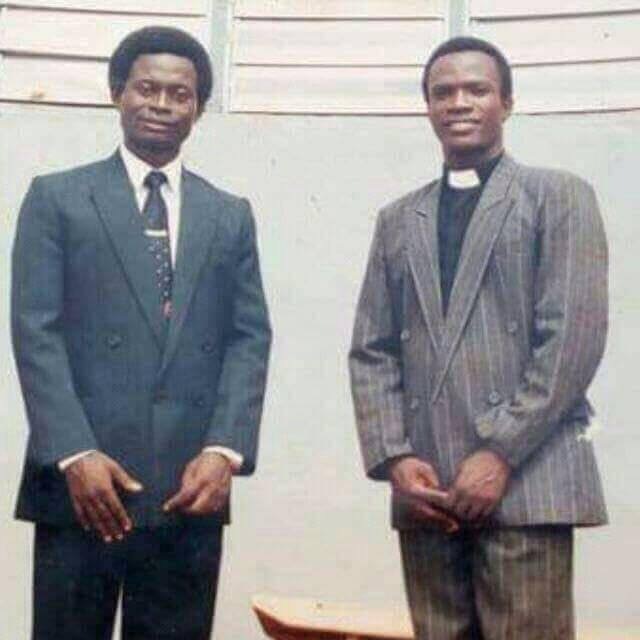 As a chairman, Apostle Onyinah performed many functions. The Church of Pentecost is a church originating from Ghana. This Pentecostal church claims worldwide about 20,000 congregations with more than 3 million members. The Church’s beginnings are linked to the ministry of Pastor James McKeown (1900-1989), an Irish missionary sent by the Apostolic Church, Bradford, UK to the then Gold Coast (now Ghana) in 1937 to help a group of believers of the Apostolic Faith in Asamankese. In June 1937, Rev. James McKeown was seriously ill with malaria and was kept in his room at Asamankese for some days without medication in accordance with the rules, beliefs and practices of the Apostolic Faith. The District Commissioner took McKeown to the European Hospital – currently, Ridge Hospital – in Accra where he fully recovered after ten days of hospitalised. On his return to Asamankese, he was confronted by the leaders for having violated the rules and principles of the church by seeking for medical attention at a hospital instead of depending on faith healing. In June 1938, a general meeting was held by all members from the country to discuss the situation but the leaders at Asamankese refused and condemned McKeown for lack of faith in prayers for divine healing. Due to doctrinal differences based on divine healing, the group split in 1939 into the Christ Apostolic Church and the Apostolic Church, Gold Coast. The latter saw great expansion under McKeown. In 1953, a constitutional crisis led to the founding of the Gold Coast Apostolic Church led by McKeown. After independence of Ghana in 1957 the Gold Coast Apostolic Church was renamed the Ghana Apostolic Church. The split in 1953 did not end the crisis. New conflicts compelled the then President of the Republic of Ghana, Dr. Kwame Nkrumah, to advise the leadership of the Ghana Apostolic Church, to adopt a new name. Therefore, on August 1, 1962, the new name, The Church of Pentecost, legally replaced the Ghana Apostolic Church by Apostle Alphonso Wood. Chairman (International President) of The Church of Pentecost, a vibrant church now operating in 82 countries on all continents (1998-2008). 1. THE BIBLE: The divine inspiration and authority of the Holy Scriptures. That the Bible is infallible in its declaration, final in its authority, all-sufficient in its provisions and comprehensive in its sufficiency (2 Ti. 3:16; 2 Pet. 1:21). 2. THE ONE TRUE GOD: The existence of the One True God, Maker of the whole universe; indefinable, but revealed as Trinity Godhead – Father, Son and Holy Spirit – one in nature, essence and attributes; Omnipotent, Omniscient and Omnipresent (Ge 1:1; Mt. 3:16-17; 28:19; 2 Cor. 13:14). 3. MAN’S DEPRAVED NATURE: All people have sinned and come short of the glory of God. We are subject to eternal punishment and need repentance and regeneration (Gen. 3:1-19; Isa. 53:6). 4. THE SAVIOUR: Man’s need of a Saviour has been met in the person of Jesus Christ, because of His deity, virgin birth, sinless life, atoning death, resurrection and ascension, His abiding intercession and second coming (Mt. 1:21; Jn. 4:42; Eph. 5:23; Phil. 2:6-11). 5. REPENTANCE, REGENERATION, JUSTIFICATION AND SANCTIFICATION: All people have to repent of and confess their sins before God and believe in the vicarious death of Jesus Christ to be justified before God. We believe in the sanctification of the believer through the working of the Holy Spirit and in God’s gift of Eternal Life to the believer (Lk. 15:7; Ac. 2:38; Ro. 4:25; 5:16, 1 Co. 1:30; 1 Th. 4:3). 6. THE ORDINANCES (SACRAMENTS) OF THE CHURCH: The Ordinance of Baptism by immersion is a testimony of a convert who has attained a responsible age of about 15 years. [Infants and children are not baptized but are dedicated to the Lord]. – The Ordinance of the Lord’s Supper which should be partaken of by all members who are in full fellowship (Mt. 28:19, 20; Mk. 16:16; Lk. 22:19-20). 7. BAPTISM, GIFT AND FRUIT OF THE HOLY SPIRIT: The Baptism of the Holy Spirit for believers with signs following; and in the operation of the gifts and the fruit of the Holy Spirit in the lives of believers (Mk. 16:17; Ac. 2:4; 1 Co. 12:8-11; Gal. 5:22, 23). 8. THE SECOND COMING AND THE NEXT LIFE: The Resurrection of both the saved and the unsaved. Those who are saved to the resurrection of life, and the unsaved to the resurrection of damnation (Mk. 13:26; Da. 12:2; Jn. 5:28, 29; Ac. 1:11; 10:42; Ro. 2:7-11; 6:23). 9. TITHES AND OFFERINGS: Tithing and in the giving of free-will offerings towards the cause of carrying forward the Kingdom of God. We believe that God blesses a cheerful giver (Ge. 14:18-20; 28:20-22; Mal. 3:6-10; Mt. 23:23; Ac. 20:35; 1 Co. 16:1-3; 2 Co. 9:1-9). 10. DIVINE HEALING: The healing of sickness and disease is provided for God’s people in the atonement. The Church is, however, not opposed to soliciting the help of qualified medical practitioners (2 Ki. 20:7; Mt. 9:12; Lk. 10:34; Col. 4:14).